Kris Flink realized the importance of film when she met Gene Thorkildsen. Flink, who owns an interactive theater film production company in Seattle, saw an opportunity to tell Thorkildsen’s story. Diagnosed with Stage 4 lung cancer, he approached Flink with the idea of a documentary about his experiences and his dream of participating in the Birkebeinerrennet, a 35-mile Nordic classic cross-country ski race. In 2016, the crew raised money to send Thorkildsen and his family to Norway, where he participated in the cross-country race. “He had terminal cancer, but he was a very funny man who wanted to let people know that even in the face of terminal cancer, you still have to have a reason to get up every day,” Flink said. Thorkildsen died shortly after participating in the race, but Flink, co-producer Becki Chandler and cinematographer Krk Nordenstrom continued the documentary. Flink hopes their film, titled “Kick & Glide: The Gene Project,” will be finished by 2020. With special experiences like this, Flink decided to bring an international film competition franchise to Missoula in May, challenging local filmmakers to produce a 4- to 7-minute film in one weekend. All films will then be screened at the Roxy Theater. The Missoula 48 Hour Film Project, which is set for the last weekend in May, welcomes filmmakers of all ages and skill levels, encouraging them to use their imagination guided by a few competition requirements. The project started 15 years ago in Seattle. Winners will advance to Filmapalooza for the title of “Best 48 Hour Film of the Year,” with the chance to screen at the Cannes Film Festival. Missoula’s competition will take up to 24 teams, with a registration fee of $125 each. Teams can use any equipment they have. 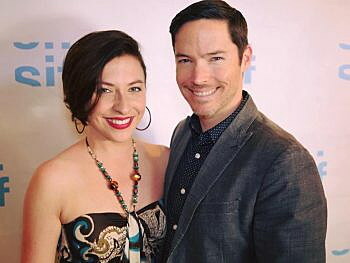 Flink said the competition offers opportunities to learn the challenges of filmmaking and provide ways to network with local producers and directors. 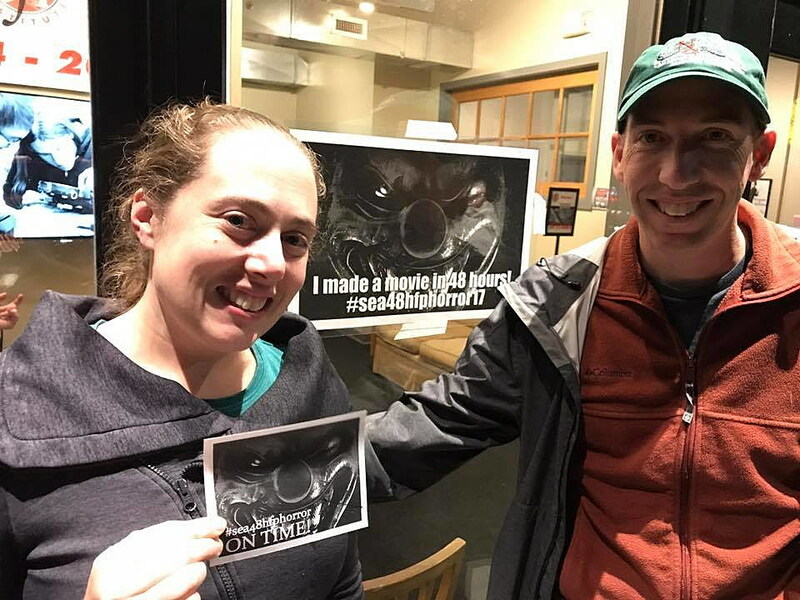 Angelo DiMarco, a filmmaker who lives in Seattle, has participated in the 48 Hour Film Project since 2013, which sparked the creation of Seattle-based Mighty Tripod Productions and Mighty Tripod Acting Studio with her husband David S. Hogan. The first film DiMarco made, which won a few awards at the competition, was called “Trauma,” about a woman living with PTSD after being kidnapped. In 2017, another film called “One Step Too Far” received the best of the festival award at the 48 Hour Film Project. Everyone who DiMarco has worked with through the competition has become a lifelong partner for other films. “I think a lot of filmmakers don’t realize how much they can garner from being a part of this. It’s not just your everyday little weekend festival,” DiMarco said. DiMarco said she’s excited for the 48 Hour Film Project to come to Missoula and expanding it to smaller cities with strong film communities. Flink knows that filmmaking is storytelling and acts as a powerful tool. So bringing the project to Montana is a no-brainer.